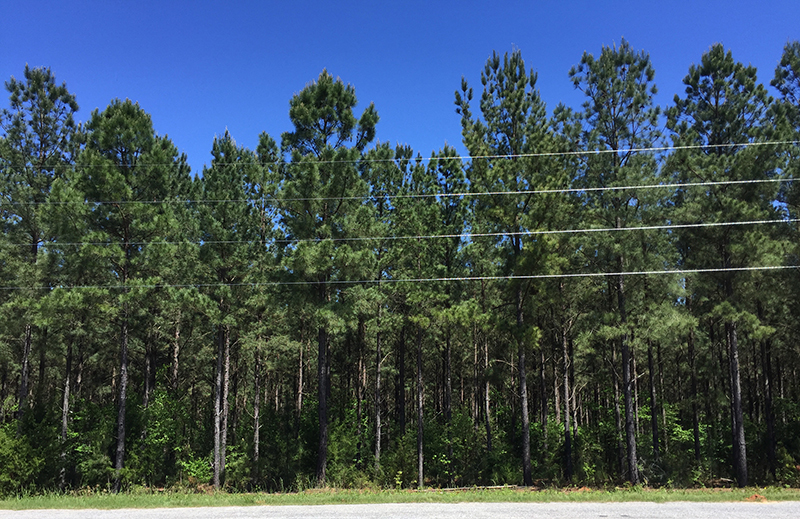 The Carolina Pet factory and warehouse is located in Prosperity, SC in the midst of beautiful cedar forests. 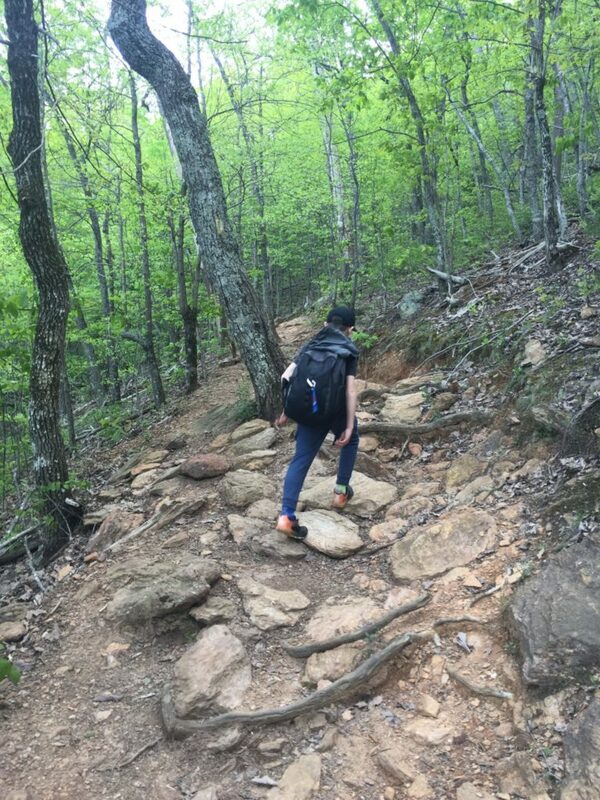 Because of this, we take the saving environment seriously making sure that everything we can do to eliminate waste, we do, to protect these scenic views for years to come. It is important to us that we partner with companies that have the same values as we do. Therefore, we only work with suppliers that are certified in sustainable practices. Together, we can protect our beautiful forests for future generations. Foam is full of harmful chemicals and, unfortunately, our beds use quite a bit of foam. 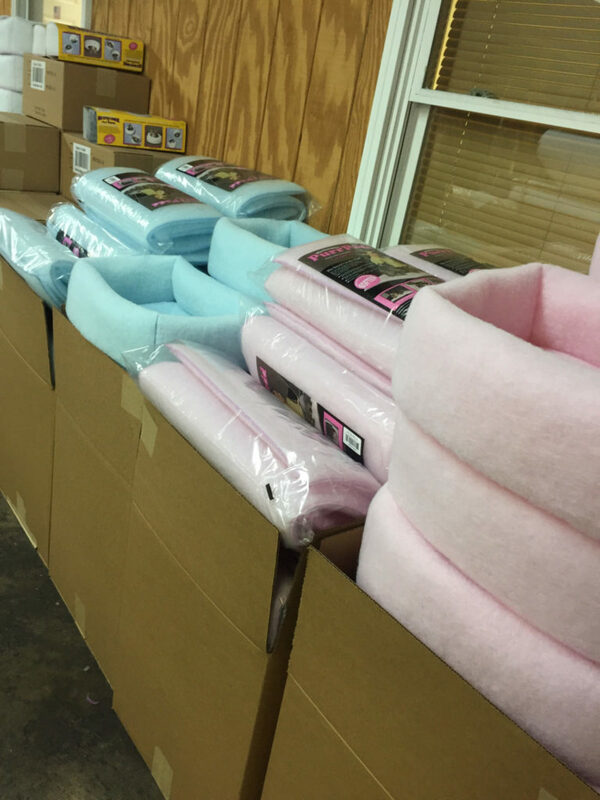 However, we have partnered with a supplier that replaces the harmful CFC chemicals in our foam inserts with natural soy products. This eliminates our environmental footprint and reduces the energy demand on quickly depleting fossil fuels. 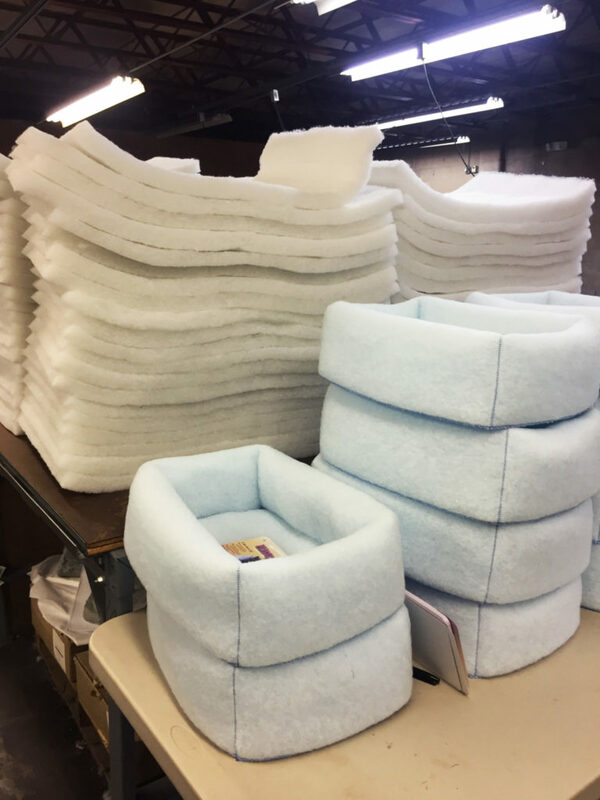 In addition to foam, many of our beds feature a high loft fiber pillow fill. 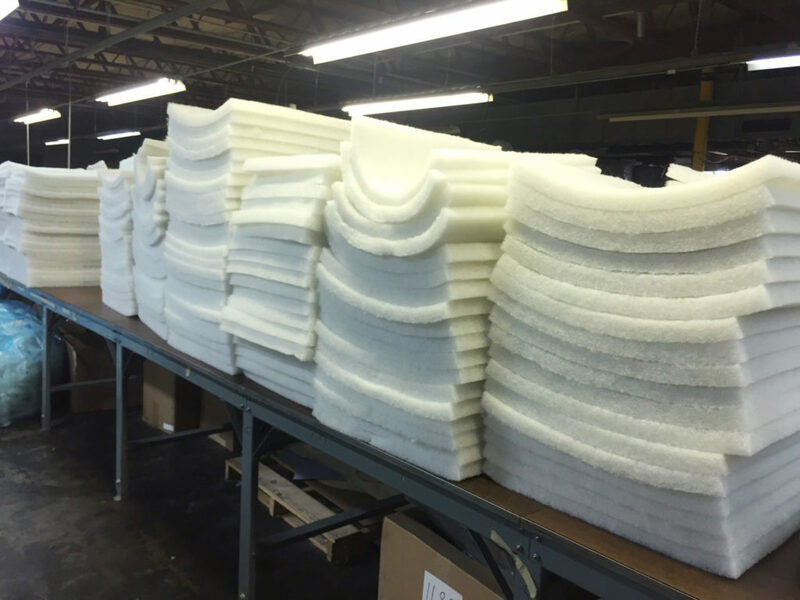 Our fills feature our trademarked MemoryFiber™, a 100% recycled fiber derived from plastic bottles! 1lb of our high loft fill divers 7 plastic bottles from ending up in our land fills! You will know this fiber by its green color. 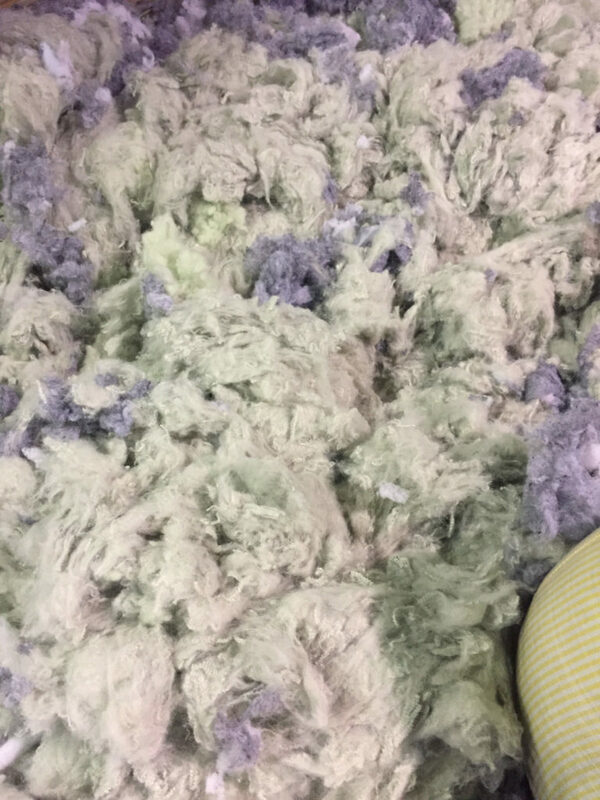 In addition to our MemoryFiber™ we decrease waste in our manufacturing process by recycling unusable materials in our factory. 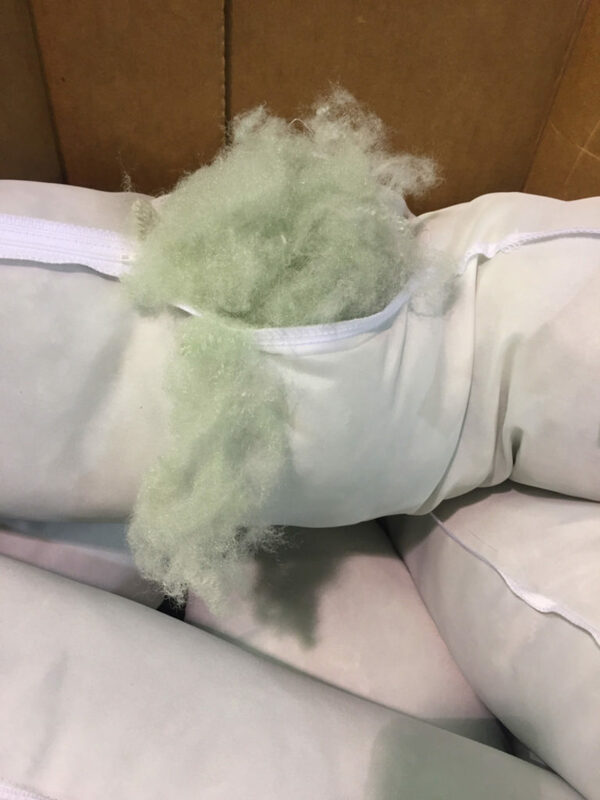 Namely the fiber used in our Purr Pads and Kitty Kuddler. We make these items in our domestic factory in Prosperity, SC. The material left after we cut what we need would normally just go into the garbage, and then the landfill. 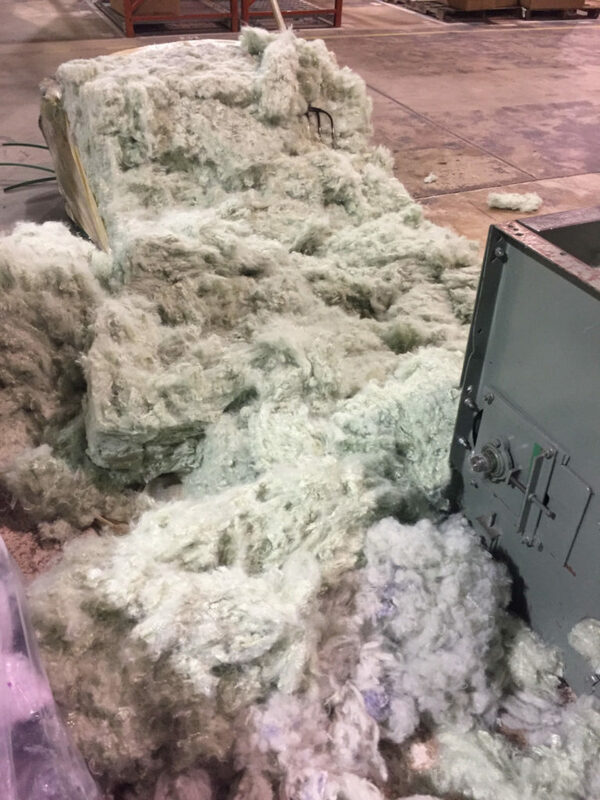 However, we shred this extra fiber and use as fills in our pet beds. 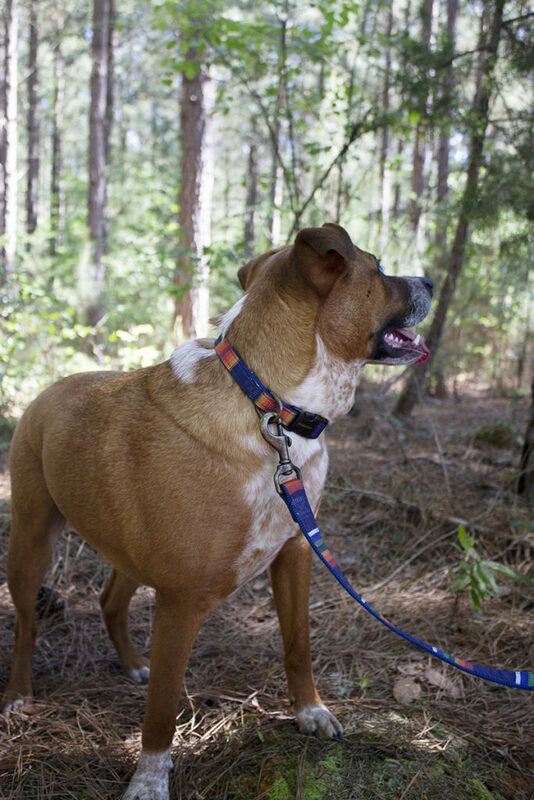 The forests are not just beautiful places to look at; we love exploring the woods with our pets and we want to make sure they stay as long as possible. Therefore, we are committed to making earth friendly choices without sacrificing quality, style and comfort. 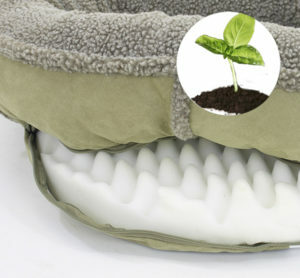 With our pet beds, you can expect premium eco-friendly products, without the high, premium prices. Chtimi, Berlioz, Cassie, Laura and Barkley Testers, critics, models and beloved pets of our Founders! 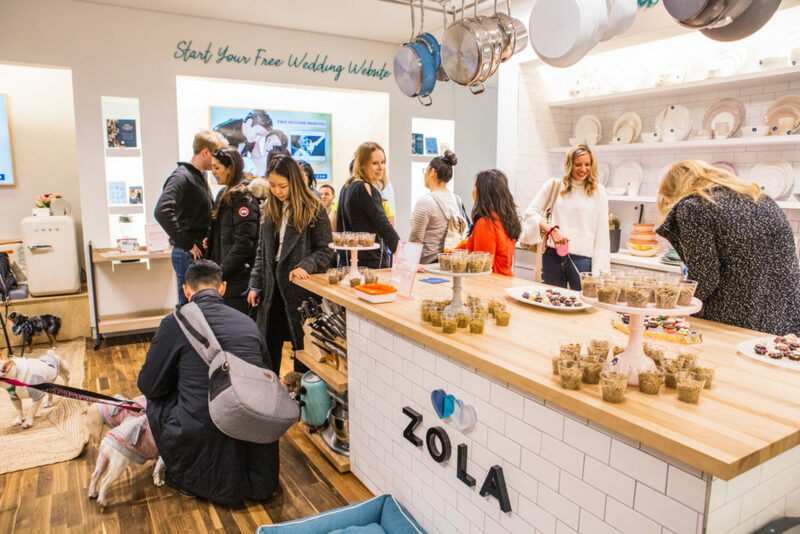 The idea behind their BYOP event is to make registering for wedding gifts a fun occasion that the entire family can participate in. The event was held in late March at their New York City location. One was able to shop hundreds of top registry gifts perfect for you or your pup, including Carolina Pet products! 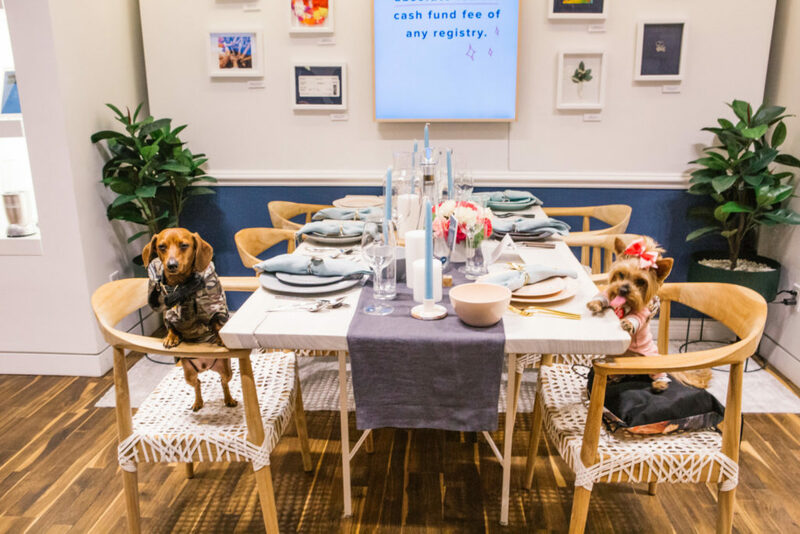 Plus guests enjoyed Ollie dog food tastings and a custom photo booth. Because we believe dogs are an important part of the family, we were totally excited about the idea behind this event! 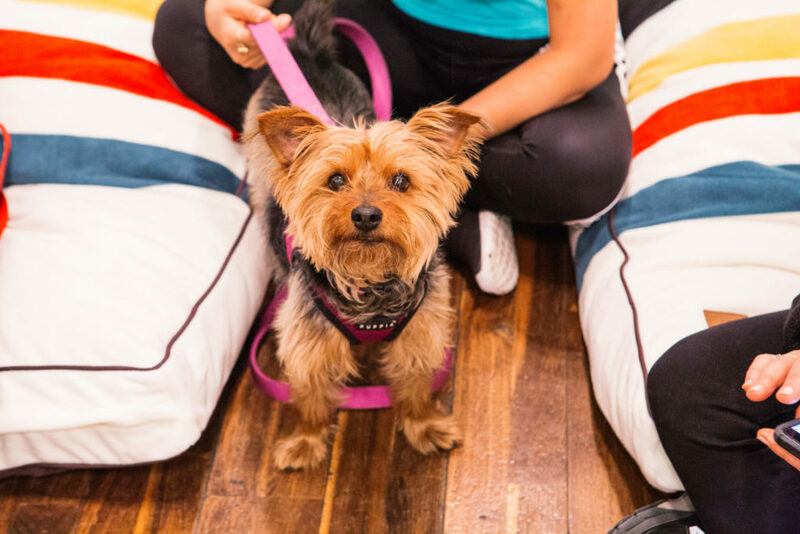 We donated beds from both our Carolina Pet and Pendleton Pet Collections along with matching collars, leashes and wearable to set the stage for the event. These made great for photo ops and gave customers a chance to experience the quality of our product first hand. ~Christian Theodore, President of Carolina Pet Company. All in all, this was a great event for human and canine alike! According to a spokesperson at Zola, the event was a resounding success and we can expect more like it in the future. 2018 marks the 20th Anniversary of the cult classic The Big Lebowski! 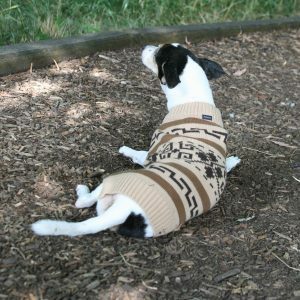 We are paying homage to “The Dude” with our Pendleton Pet Big LeBARKski collection! Carolina Pet is celebrating a 20-year-old cult classic with the release of its Big LeBARKski collection at this year’s Global Pet Expo. Dude! It’s hard to believe that 20 years ago, “The Big Lebowski” hit the big screen. 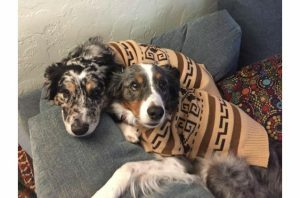 Not to be confused with any old Lebowski, Carolina Pet Company partner Ed Bobowski says that they’ve licensed exclusively with the Pendleton Pet Collection to celebrate, and introduced their Big LeBARKski collection!